Scenario Performance was designed by Affliliate Program of FPSP Australia to develop and sustain the oral tradition of storytelling. ScP is ideal for students whose learning styles prefer oral communication. ScP is about storytelling as opposed to story writing. The story is to be “told” and not “read.” A video submission will be required for this competition. Scenario Performance is not part of Governor’s Cup, but the awards for Scenario Performance are presented at the FPS Component Events Awards Ceremony immediately preceding the Governor’ Cup State Finals Awards Ceremony in March. Scenario Performance can help meet the needs of students’ Gifted Service Plan. Scenarios have a minimum recorded length of four (4) minutes and a maximum length of five (5) minutes. The recorede performance must be continuous, without cuts, edits or movements of the camera location and the camera must have a constant focus of either the head and shoulders view of the performer, or a full-body shot of the performer, sitting or standing. The location of the performance is at the discretion of the storyteller. Students are not allowed to move around and/or “act” out the story. Scenarios must take place at least 20 years in the future. Scenarios must have a connection to one of this year’s FPS Topics, or to last year’s FPS International topic of Space. A copy of the Scenario Performance File must be recorded as a digital video file and upload to KAAC. Copies of scenarios will be emailed to the readers after the originals are received at KAAC. Score sheets and rankings are due back to KAAC two weeks after they are sent to evaluators. State finalists are announced during the FPS Component Event awards, held on the Monday of the Governor’s Cup State Finals. 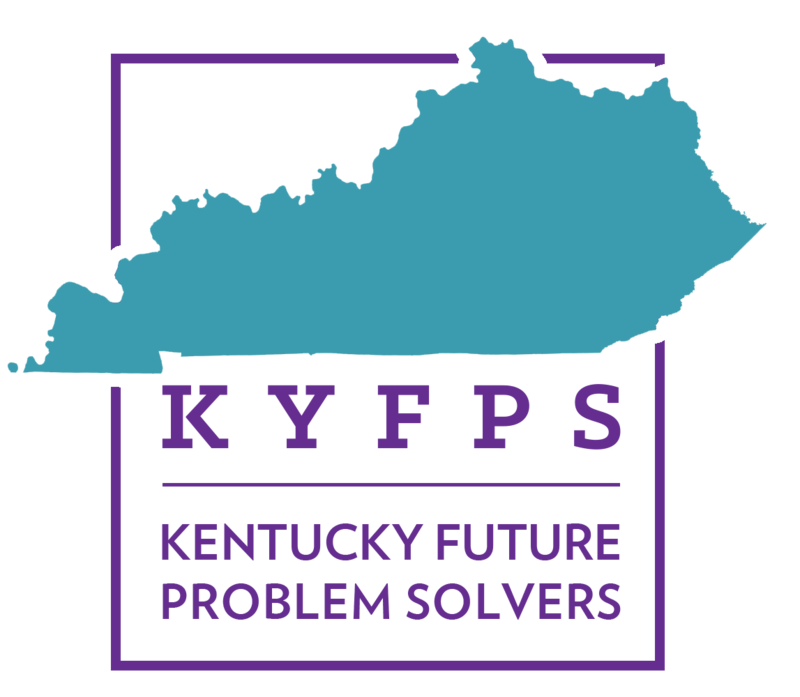 Kentucky’s top Scenario Performances will receive invites to the final round of the FPS International Conference competition. Use the link below to register. You must submit your Scenario Performance before February 1, 2019 and receive verification from KAAC that your submission was complete. You will be limited to registering up to three students from the same school and in the same division on this registration page. This form does not allow you to register students attending different schools on the same form.